reginaelectric@accesscomm.ca See Us In Fine Homes Magazine! 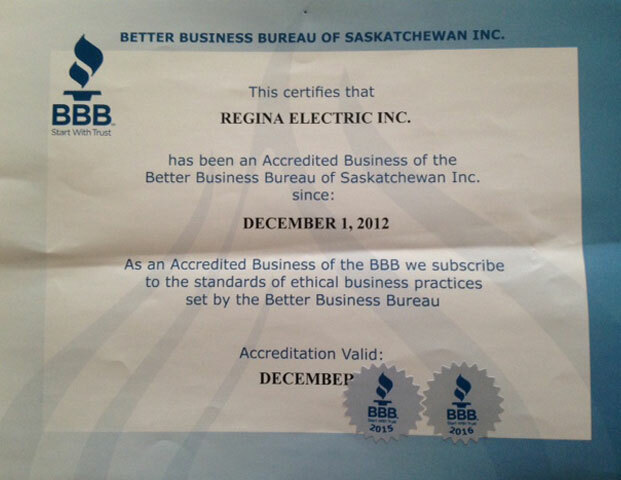 Regina Electric has been fortunate to receive several testimonials from residential and commercial clients. 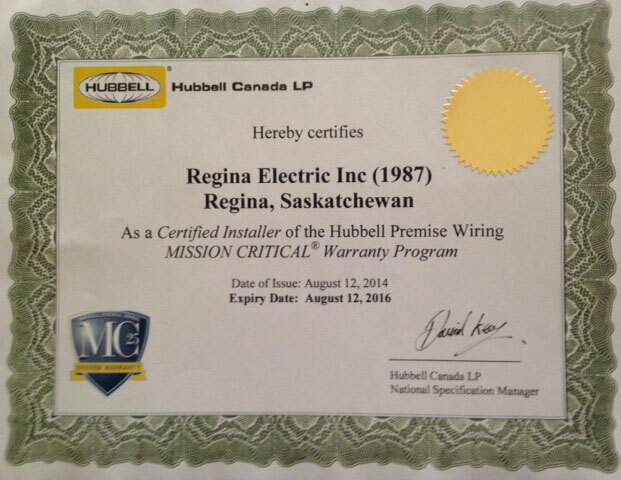 From minor troubleshooting to major installations and repairs, here’s what just a few of our happy customers had to say about their experience with Regina Electric. Our Regina area electric company had been featured in Fine Homes Regina Magazine. 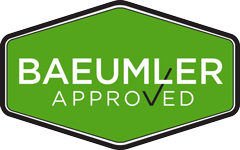 The brief two page article discusses our impressive record of customer service with direct quotes from those we worked with at Baeumler Quality Construction.